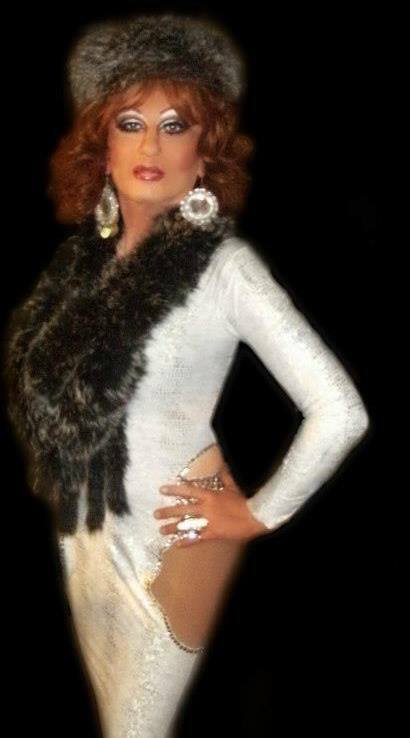 Phoxee Roxx is an entertainer out of Lexington, Kentucky. 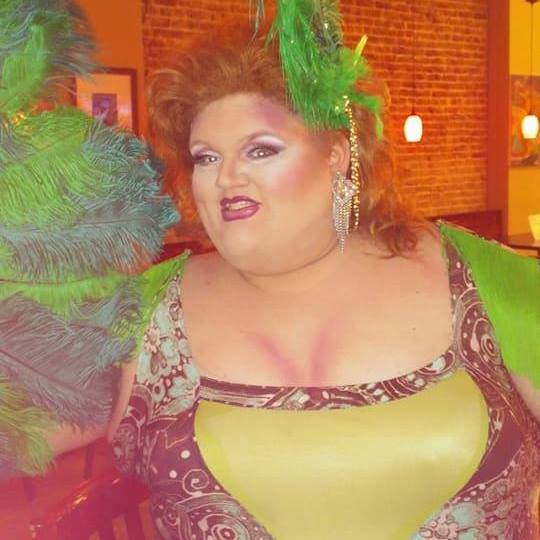 Karen Kollett is an entertainer out of Lexington, Kentucky. Austin St. James is an entertainer out of Birmingham, Alabama. 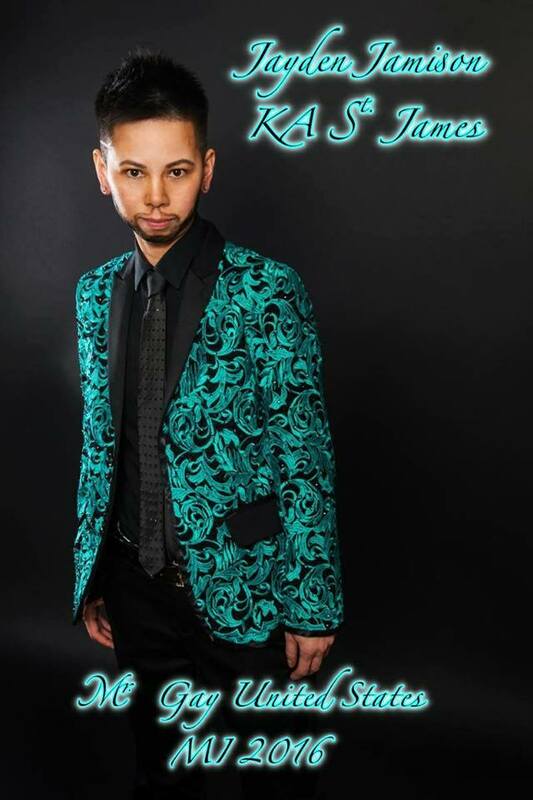 Tomaris Tony Ova is an entertainer out of Newport News, Virginia. 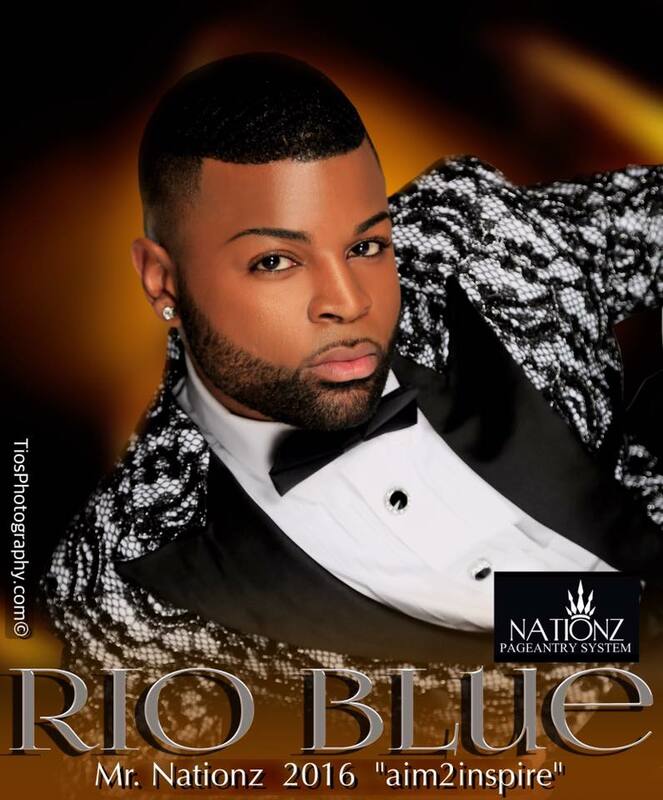 Rio Blue is an entertainer out of Virginia Beach, Virginia. 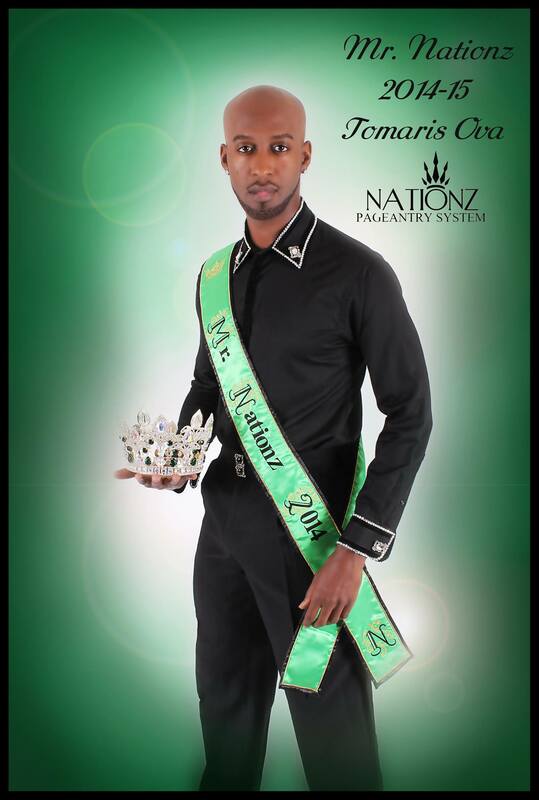 Mr. Nationz is a pageant out of Richmond, Virginia. Kristina Christian is an entertainer out of Greenville, North Carolina. 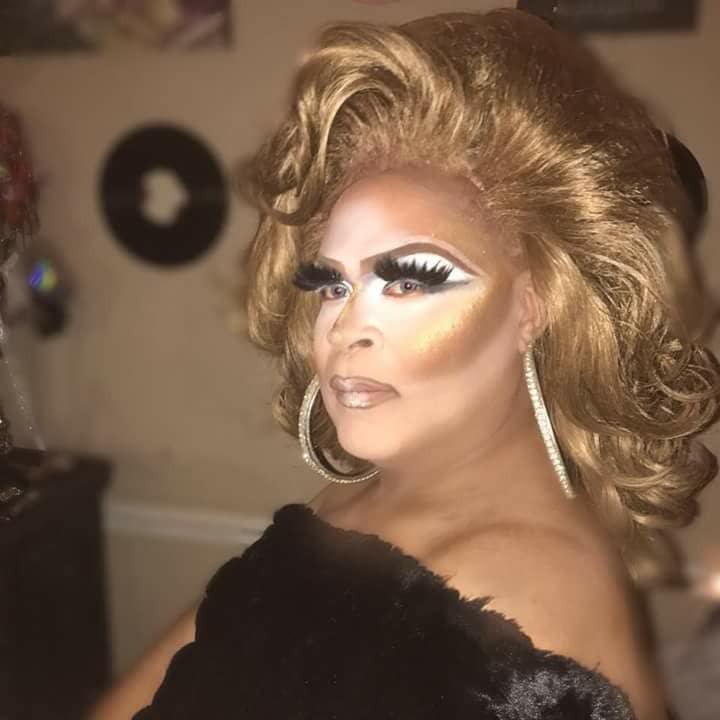 Shyyell Diamond Sanchez-McCray is an entertainer out of Petersburg, Virginia. 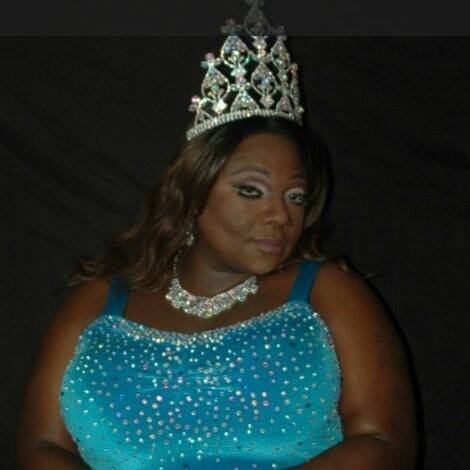 Courtney Nichole is an entertainer out of Shelby, North Carolina. 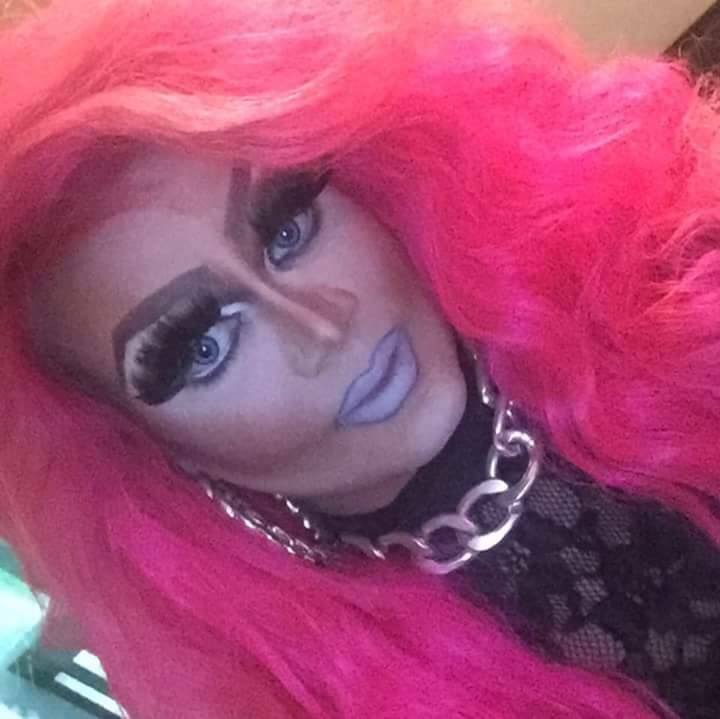 Alexandria Von St. James is an entertainer out of Statesville, North Carolina. 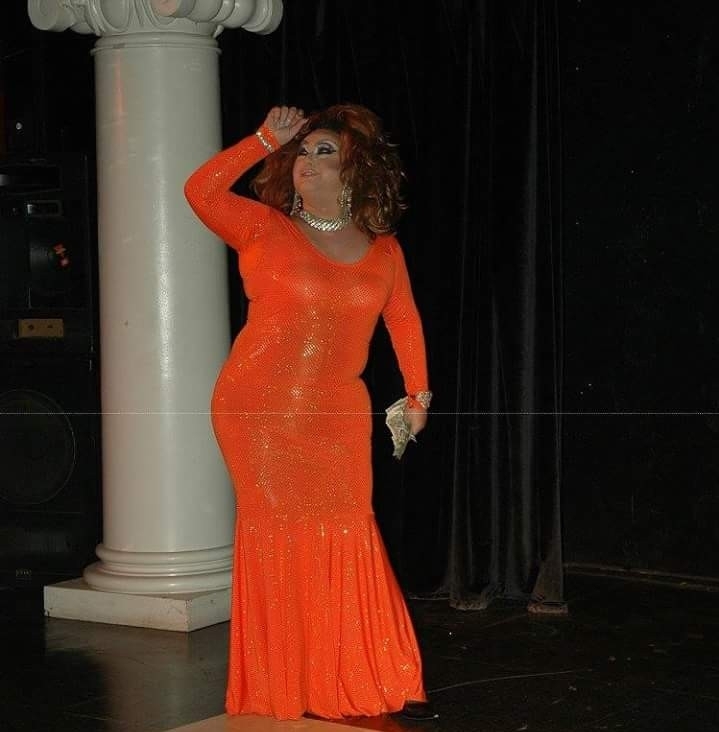 Miss Salem Witch, in association with Mr. Winston Warlock, is a pageant out of Winston-Salem, North Carolina. 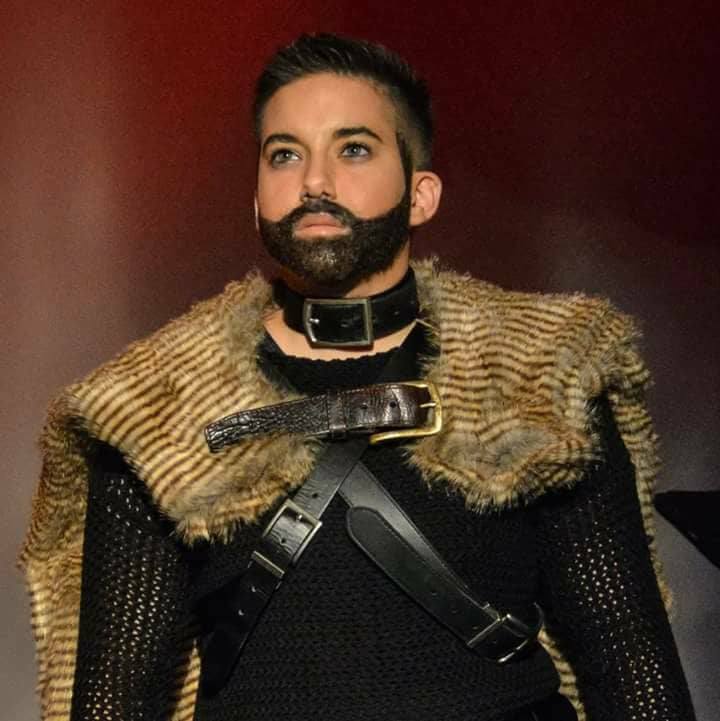 Mr. Winston Warlock, in association with Miss Salem Witch, is a pageant out of Winston-Salem, North Carolina. Leo Caleb Scott is an entertainer out of Asheville, North Carolina. 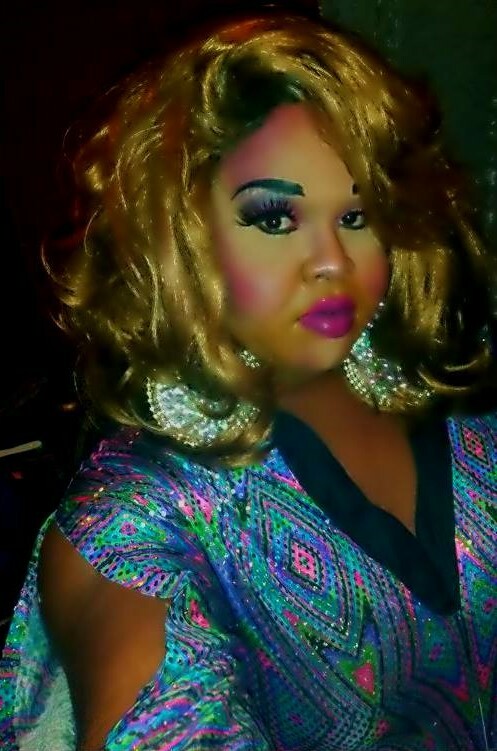 Bubbles Matthews is an entertainer who has been featured at places like Chasers in Charlotte, North Carolina. 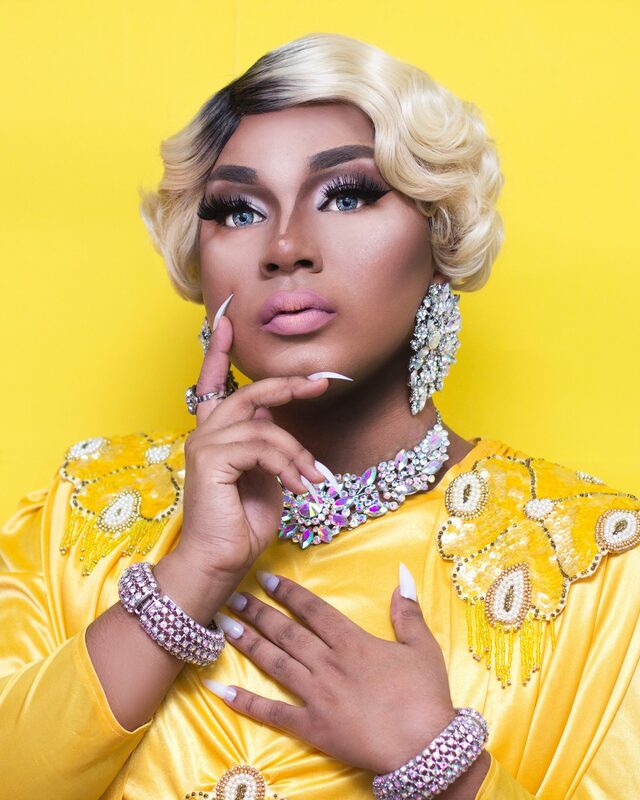 MoMo Shade is an entertainer out of Brooklyn, New York. She has been featured at places like Hardware Bar in New York City. 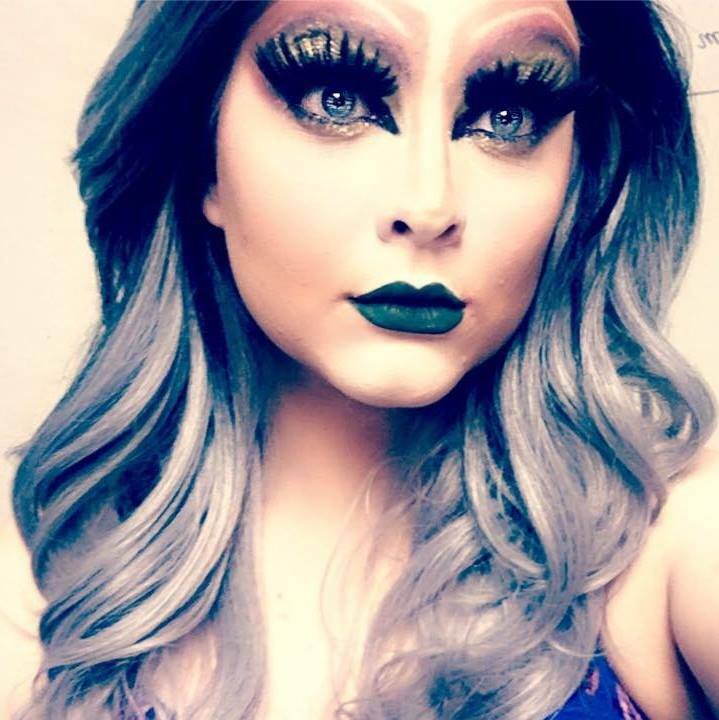 Kandy Muse is an entertainer out of New York, New York where she has been featured at places like Hardware Bar. 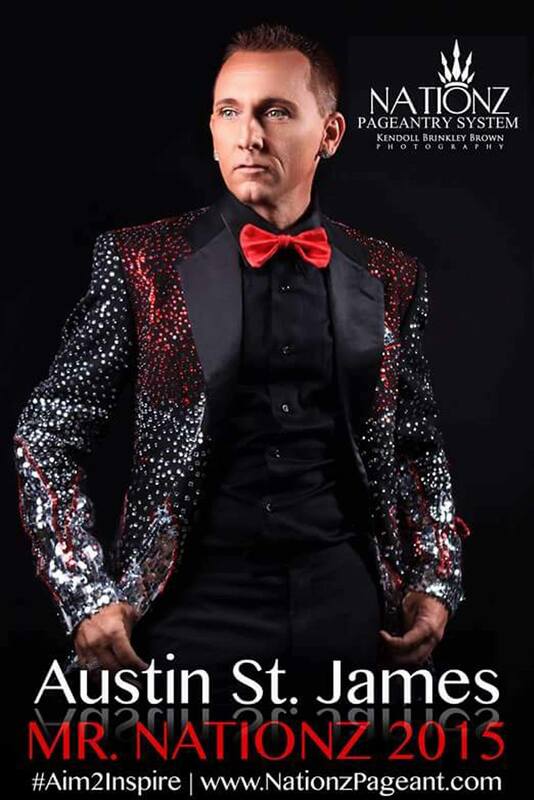 Some venues and events that Auguste has been a part of include Scandals Nightclub (Asheville, NC) and Scorpios (Charlotte, NC). 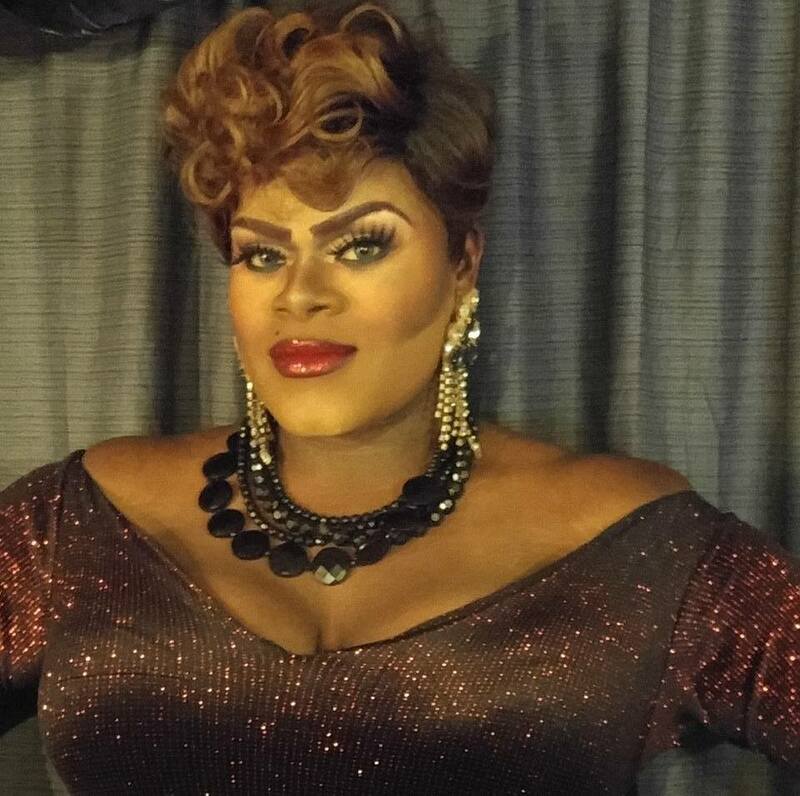 Redd Bonet-Rochelle is an entertainer out of Charlotte, North Carolina. 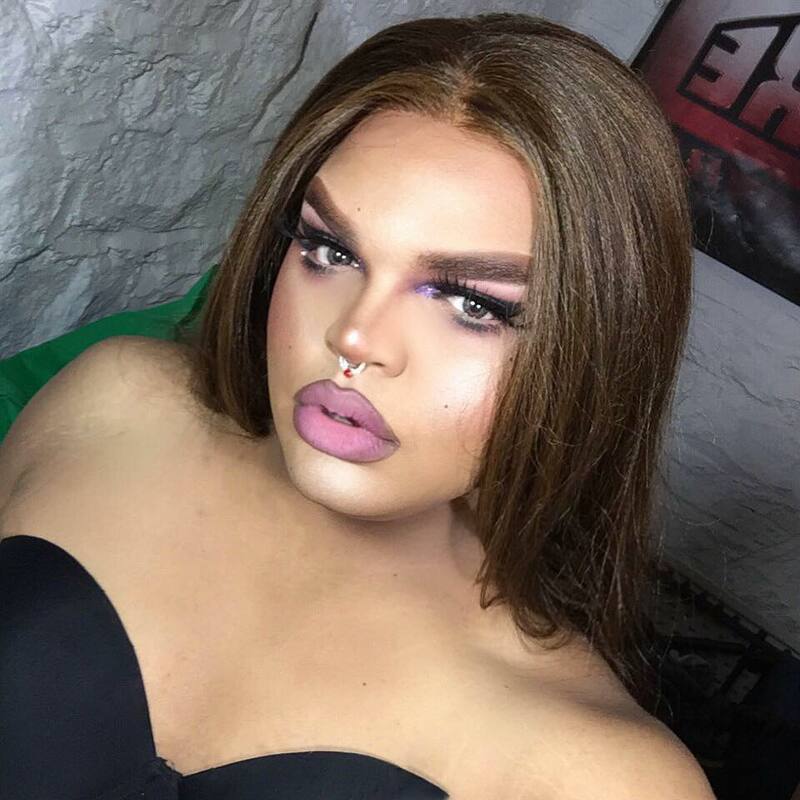 Jayden Jamison Knight-Addams St. James is an entertainer out of Charlotte, North Carolina but has also called Columbus, Ohio home. 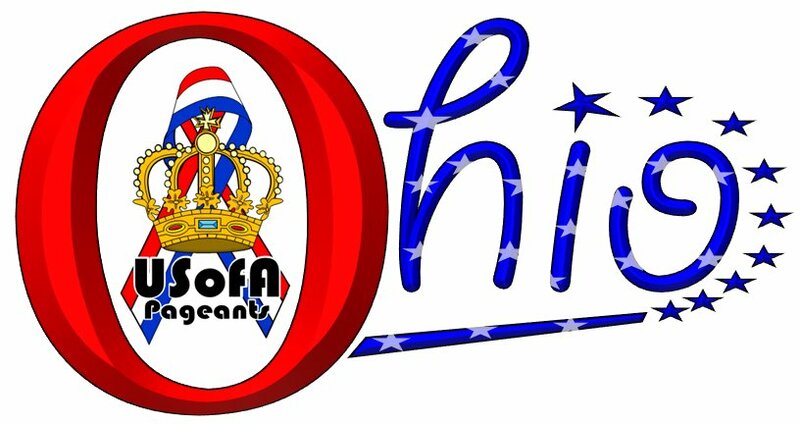 Miss Gay Columbus USofA is a prelim to Miss Gay Ohio USofA.